Our Grand Opening is set for Saturday April 20th and we are thrilled to welcome our friends and customers to join us for this celebration! from 10-12pm. She will sign books, patterns, and assist with our extensive inventory of Art Yarns. Everyone is SO excited to meet her and share the Art Yarn experience. Stay tuned for more information on this event as we will posting on Ravelry, Facebook and email. In Colts Neck, NJ off Route 34. Right next to Perkins! 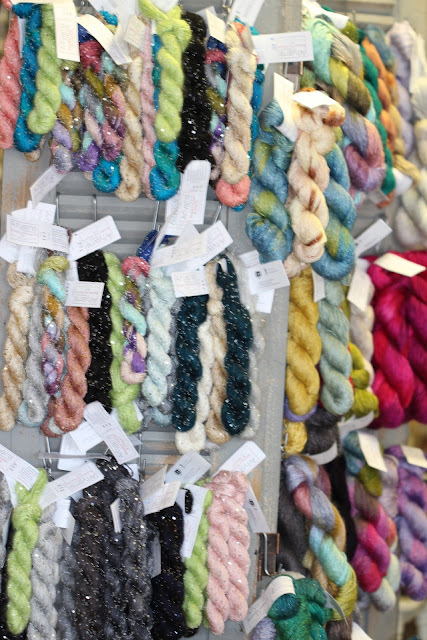 Come PARTY with Chelsea Yarns!